At Flenniken Family Dentistry, we take great pride in offering complete dental care that is high in quality and exceptional in service. 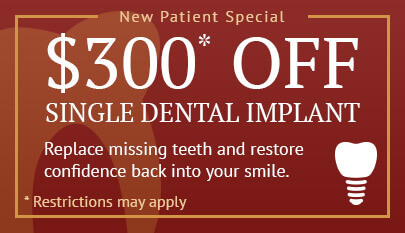 We’re not your average dental office – and we’re proud of it. From the moment you step through our doors, we think you’ll be amazed with our level of service. We’re here to make you smile. Dr. Neil Flenniken and Dr. Suzan Rismani-Flenniken enjoy being able to provide you and your loved ones with a quality care experience that’s always kind and personalized. Flenniken Family Dentistry offers the talents and experiences of five doctors overall, including Dr. Joel Turk, Dr. Joseph Olivetti, and Dr. Marvin Berger, and these amazing professionals allow us to offer all sorts of specialized services here within our walls, simplifying your treatment and reducing the need for referrals. 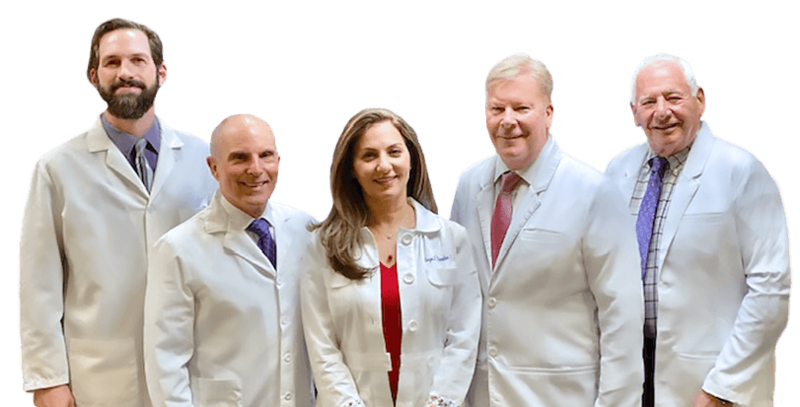 Our patients deserve the very best when it comes to quality dental care, and our team’s commitment to state-of-the-art dental technology here in Carlisle, PA is a big part of that promise. We have a completely digital office that relies on software to increase our efficiency to exceptional levels. Better yet, advanced tools and techniques like soft tissue lasers, IV sedation, and nitrous oxide are available to improve both our accuracy and your comfort.